In Part 1 of Designing Human Behaviors, we saw what Cognitive Biases are and how we, as designers, can make use of Scarcity and Variable Schedule of Rewards bias to make much more informed design decisions. In the second part of this series, we will look into a Cognitive Bias that has predominantly been capitalized by Marketers and Advertising Agencies to capture the minds of the audience and ultimately sell their products. Before we dwell into the details on this Cognitive Bias, let’s look into an advertisement that has been viewed and loved by millions of women(and, some men) all over the world. In 2006, Old Spice had a big line up body wash for men but was losing ground to its competition. To gain back the market share, in February 2010 with the help of Wieden+Kennedy, Old Spice launched a new advertising campaign, ‘Smell Like a Man, Man’. Being rated No. 4 in Top 15 Ad Campaigns of the 21st Century, this was a clear success for Wieden+Kennedy and Old Spice, especially amongst the ladies! What led to the ads’ success? The von Restorff effect, also known as the Isolation Effect, states that the human brain is more likely to remember something that is Out of the Ordinary or just plain bizarre as it gets more attention than anything that is just ordinary. The Old Spice ad starts off with a well groomed man with a standard cologne in a bathroom where he finally ends up on a white horse along the beach. What made the ad to stick to the minds’ of the audience is the sheer amount of weirdness it portrays in a fun and fast paced way (33 seconds to be precise). So, what can designers learn from this? It may seem natural for a seasoned designer to fall into designing for defaults to provide a good user experience. But, that isn’t always the best choice when we’re working on B2C products where there would be at least a dozen competitive products pitched against your own digital product. In that case, applying the Isolation Effect to a certain aspects of your digital product would make all the difference in capturing the attention of your potential customers. After all, it’ll feel good as a designer to stand out from crowd, won’t it? When it comes to pricing of your digital products, it’s a good idea to deviate from the norm of $4.99, $99 or $49 et al. Also known as the Charm Pricing, it’s a marketing strategy that’s based on the theory that prices such as $1.99 would be perceived as $1 rather than $2 although it’s just a cent shy of $2. Let’s admit it. It’s overused. From your neighborhood dollar store to the iMac Pro, charm pricing is everywhere. In order to take a place in the subconscious minds of potential customers, Hostinger has priced their cheapest plan at $2.15/mo. All Inclusive, just in case you’re interested. 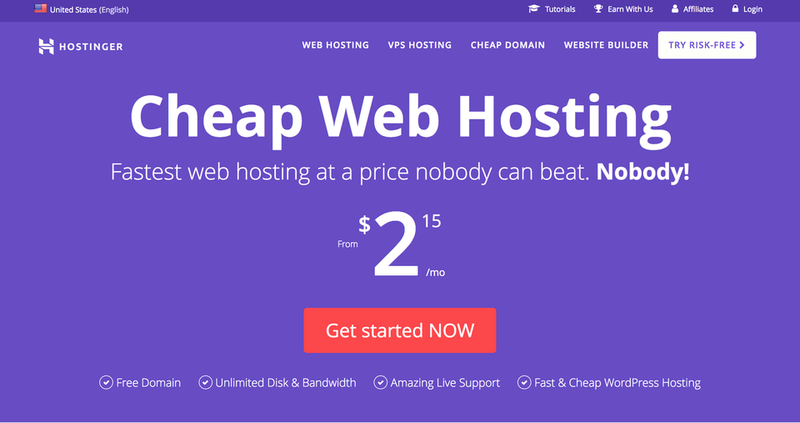 This number would already be stuck in your head if you’re hunting for a cheap and reliable web hosting service. 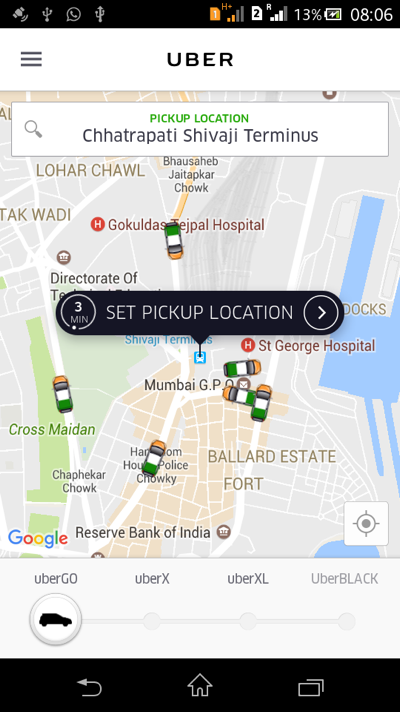 That’s how the Isolation Effect could be leveraged to have a place in the already over informed brains of your potential customers. If you’re thinking that this cognitive bias could only be applied to pricing, you’re absolutely wrong. Allt.in is a simple project management tool that we built to use internally and is also available for anyone else to try out as well. 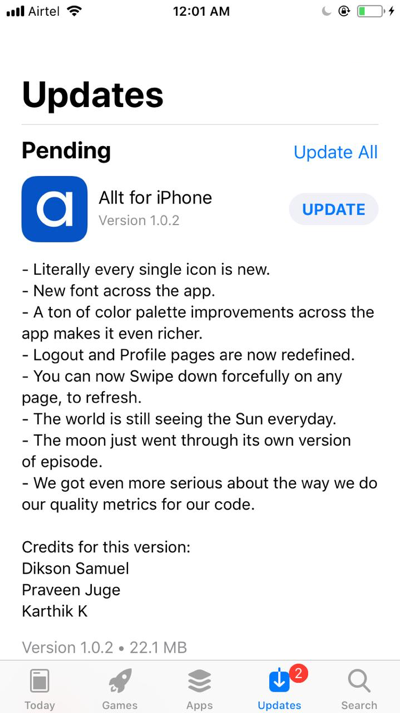 When we rolled out a massive update to the Allt Mobile App, we wanted the Change Log to be just as interesting as what has changed. The world is still seeing the Sun everyday. The moon just went through its own version of its episode. 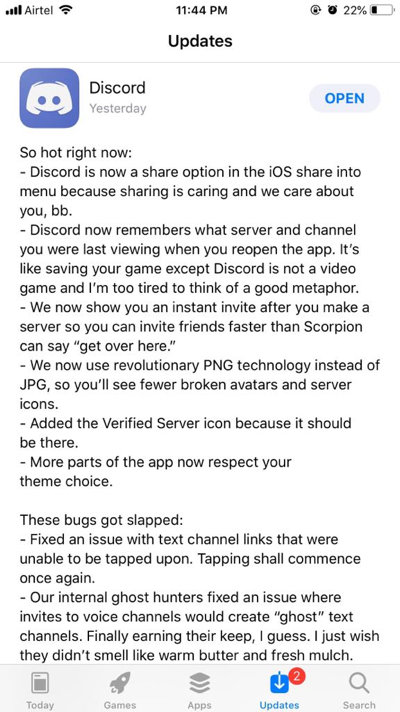 Whenever Discord rolls out a new update, I’m more excited about their Change Logs than what has actually changed in the app. Here’s one such Change Log that I found to be interesting as well. Your users are humans(by species). And, they’re probably very bored of seeing things done the same way over and over again. Give them something to be excited about. Sprinkle a little bit of humor with your copy to cheer someones’ day. Also, if you’re weird(like me), bring some aspect of your weirdness to certain aspects of your design work. 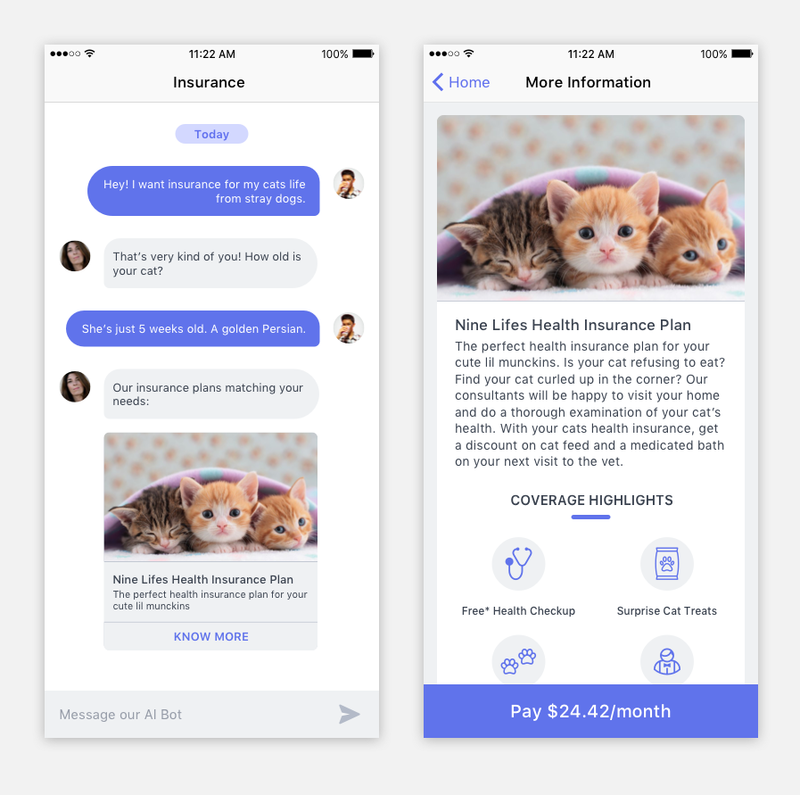 Like the time I designed a chat bot where you can get life insurance for your pet cat(No, I don’t have a cat). 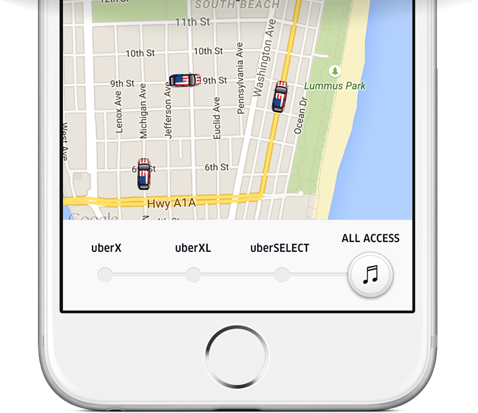 Whenever you include a bizarre or weird aspect to a certain part of your digital product, it sticks in your users head. This will help to differentiate your digital product from your competition, enabling user engagement and retention, having the potential to ultimately change their behavior as well.